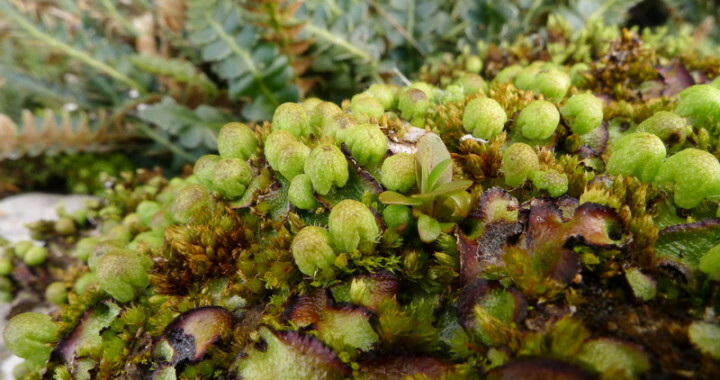 Bryophytes (mosses and liverworts) are small plants that are easily overlooked. Many of us enjoy the bright green carpets they form on trees and boulders, but never think much more about them. However, if you take a close look (and you know what to look for) a diverse and fascinating world is revealed. 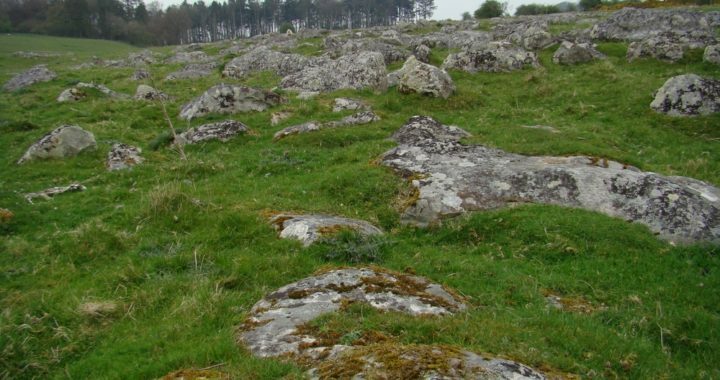 Bryophytes are a very rewarding group of plants to study, as the UK is home to over half of all Europe’s bryophyte species, and the bryophyte diversity of the south-west’s woods rival the cloud forests of the tropics. On completing the 2-day workshop, participants will have an opportunity to register for an advanced course (as part of our New Generation Botanist programme) to develop more in-depth ID skills. Advanced courses are free but require commitment to attend 10 sessions in Cornwall over the course of a 12 month period, as well as taking part in own study and peer-supported study sessions. To register your interest please complete the online form here.